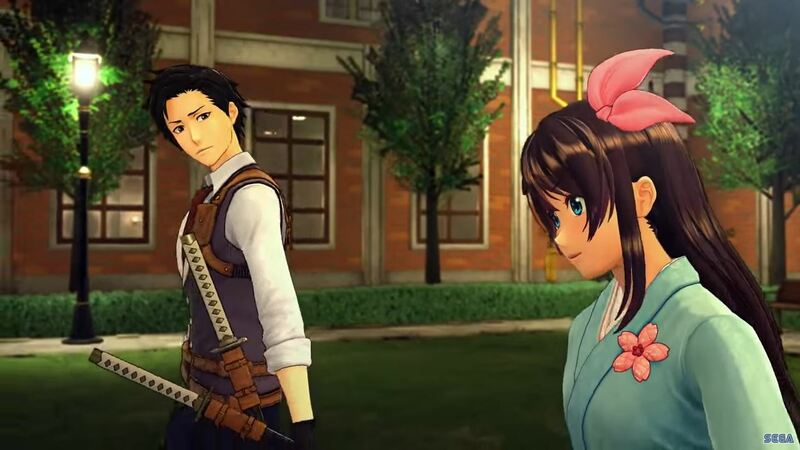 A new Sakura Wars title is in development for PS4. Temporarily called Project Sakura Wars, this title will also receive a Western release – quite a rarity for the Sakura Wars series. This new title also features character designs by Tite Kubo of Bleach fame. Sakura Wars is a series of strategic mech combat games that feature a heavy dating simulation element. This new title is the first entry in the series since 2005’s Sakura Wars: So Long, My Love for PS2 and Wii. This entry was posted on Saturday, March 30th, 2019 at 09:35	and is filed under News. You can follow any responses to this entry through the RSS 2.0 feed. Both comments and pings are currently closed.